Christmas Cake: order NOW to avoid disappointment! The Christmas cakes here in Japan are nothing like the homemade cakes I grew up with in Ireland. Here it is about the taste, but not the traditional taste, and aesthetics play a bigger part. They also give candles with a Christmas cake here, which is something I never saw / see at home. 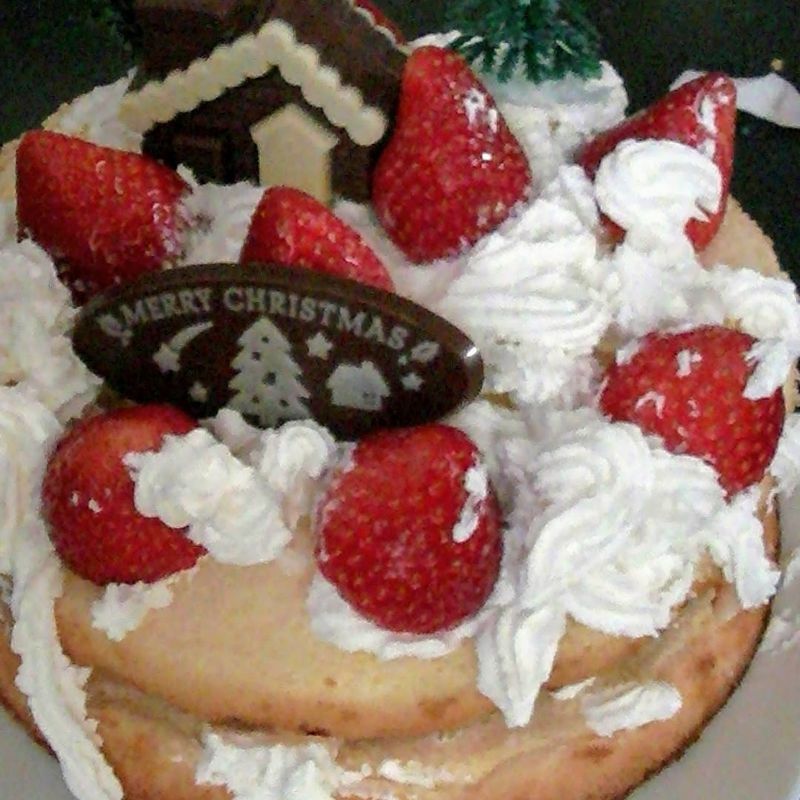 Although there is a lot of variation of taste and style, the rudimentary Christmas cake in Japan is strawberry shortbread and cream. The dried fruit and icing kind from home is, ironically, an anomaly. But chocolate and other flavoured Christmas cake is definitely on the rise. Unlike Christmas cakes back home home, that are made months in advance of Christmas, the reason you have to order early in Japan is not for them to be ready on time. 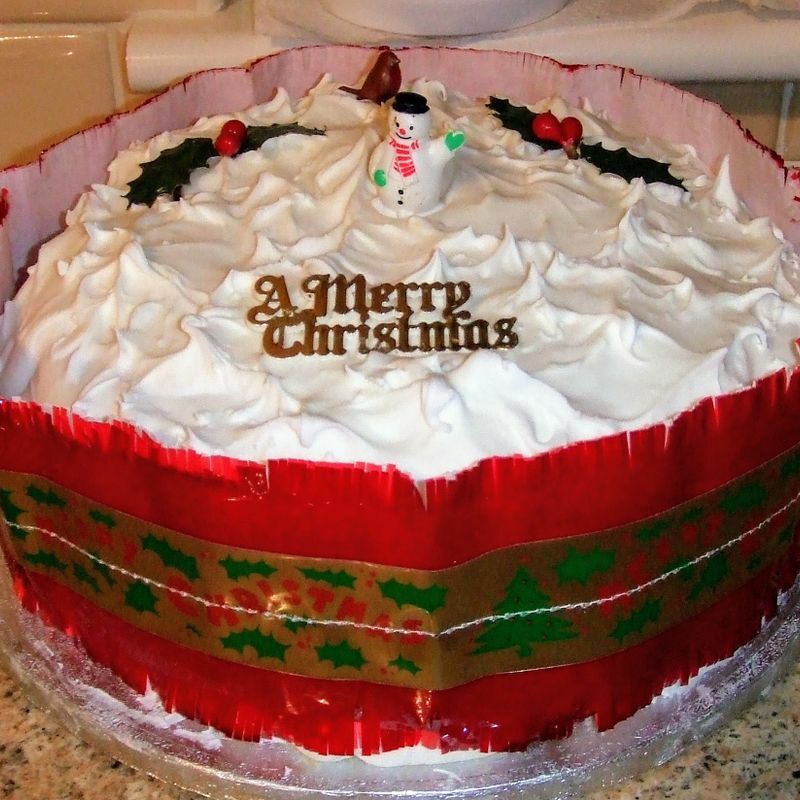 It is because a lot of Christmas cake sellers only make a certain amount, although they are fresh and usually made a day or two before Christmas (depending on the cake). 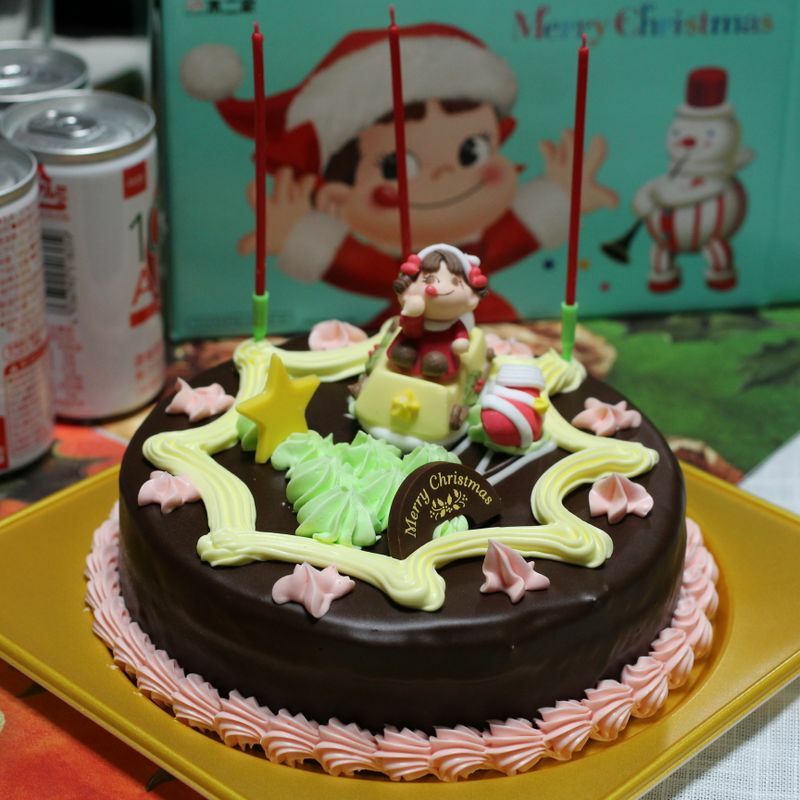 It goes without saying that cake shops in Japan sell Christmas cake, but do be careful about the deadline for ordering especially if you live in a rural area. Larger chain cake shops may not have a cut-off point, but several of the smaller cake shops do. 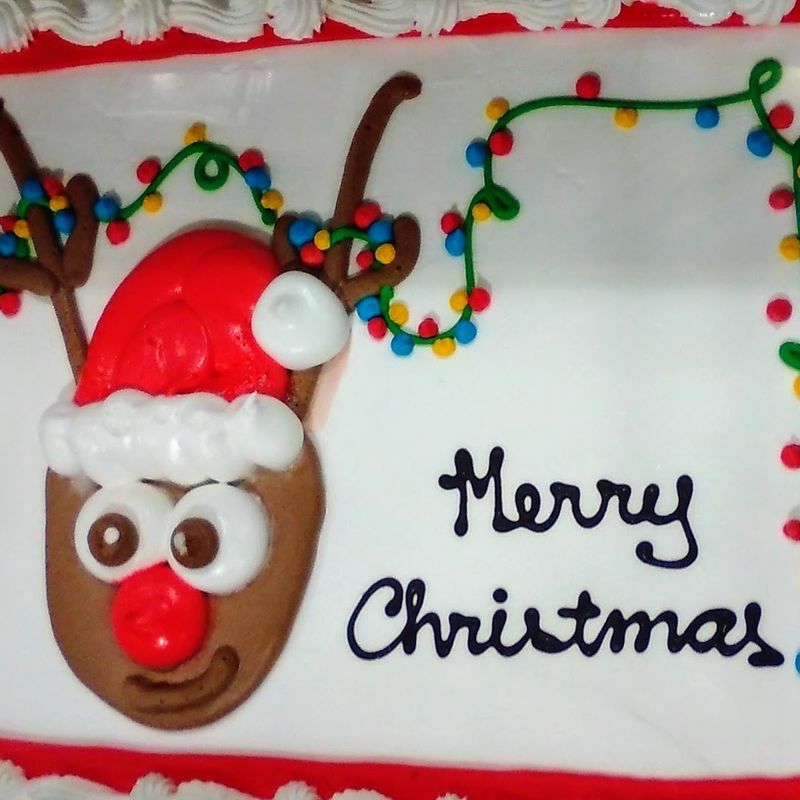 If you were hoping to order from a local family bakery or the equivalent, it might be worth checking with them now to see if they have a deadline for Christmas cake orders. After learning my lesson the hard way, the next time we were in Japan for Christmas I ordered our cake in November. This time it was from a strawberry picking farm. 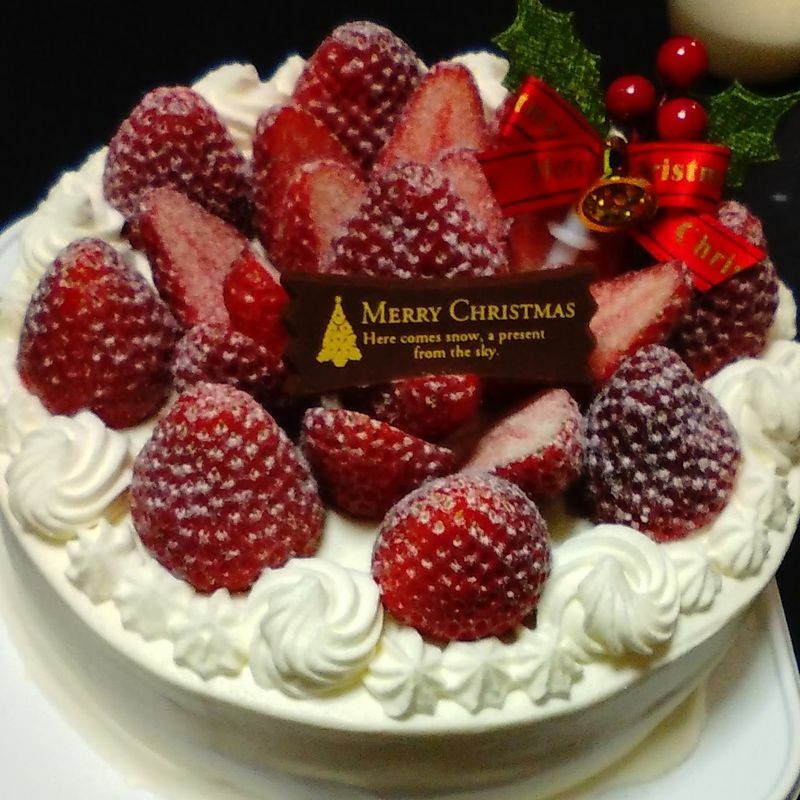 I suppose this one makes more sense since a key ingredient of many Christmas cakes here in Japan is strawberries. The strawberry farm didn't offer delivery like the drug stores do, so we had to pick our cake up on December 24th. 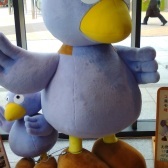 We are a member of Co-op, a home delivery shopping service. Each week we get shopping brochures to the door. They have been taking orders for Christmas Cake for the last few weeks. Above is the brochure from November 12th. The cakes at the top are even more limited than other Christmas cakes in their selection. If you didn't order them by now, you probably won't be able to order them at all. Other cakes can be ordered until next week, and other Christmas food, too. But after that there are no guarantees they will have any Christmas food in their catalogues. Never fear if you forgot to order a cake or missed the deadline, there are always last-minute options. Even if you have to make it yourself! 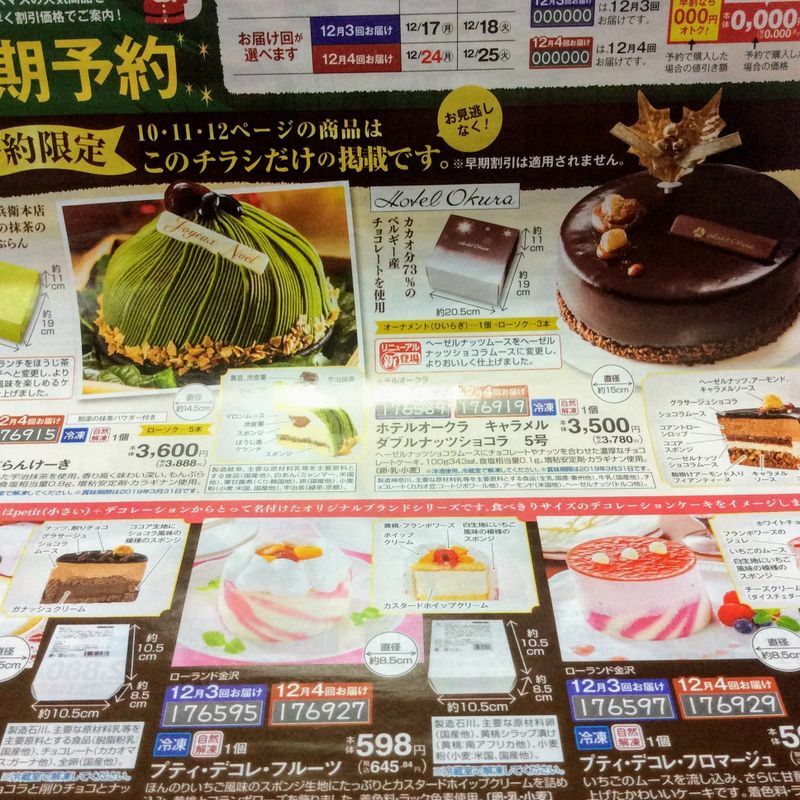 Supermarkets in Japan do sell ingredients for easy and quick Christmas cake solutions. You can buy pre-made sponges, whipped cream and strawberries (thankfully it is the season for them) if you are really stuck. One year the cake we ordered was much smaller than expected and so I got the kids to make one of their own, too. They were only toddlers at the time, so if they could manage what's in the photo above, imagine what you could do! If you would like something a bit bigger and a whole lot better than a ready made sponge cake, thankfully you still have a couple of options. A lot of the cake specialty shops such as Fujiya do take orders nearer to Christmas Day. And if you can get to a Costco early in the morning a day or two before Christmas you can pick up one of their large cakes. They last for five days so they will still be edible on Christmas day and St. Stephen's day (Boxing Day / Dec. 26), too. Have you ordered your Christmas Cake already this year? What type of cake are you going for?